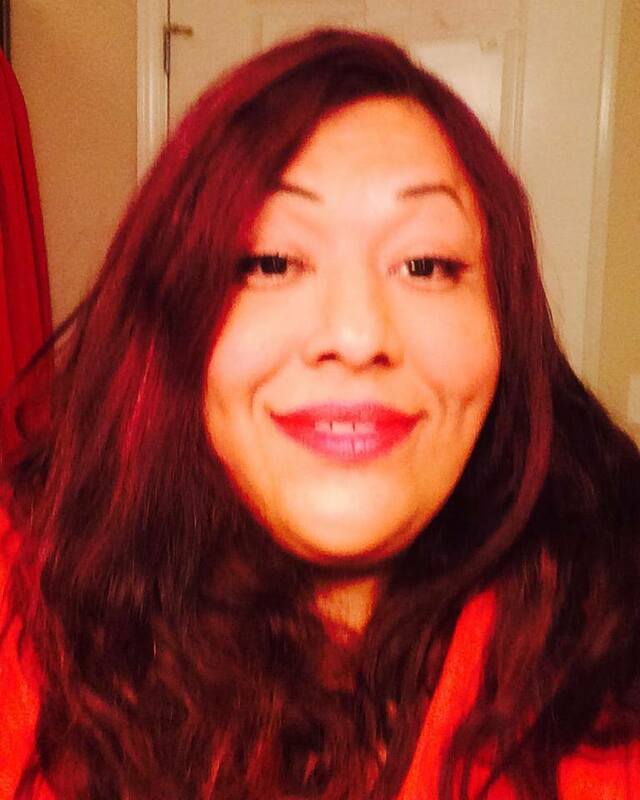 Introducing 2015 TJFP Panelist, Ruby Corado! TJFP is honored to have former grantee, Ruby Corado join this year’s grant making panel. Ruby was born in San Salvador, El Salvador. She fled a civil war when she was 16 years old. Now 45 years old, she has lived in Washington, D.C. for the past 30 years where She has devoted the last 20 as an advocate for the inclusion of Transgender, Gender Queer and Gender Non Conforming Gay, Lesbian and Bisexual people in main stream society. She is a self made tireless advocate and leader for social justice, her hard work has help gain legal protections for the communities she serves in Washington, DC. She has fought for LGBT Human Rights, Transgender Liberation, Immigration Equality, Access to Health Care, Hate Crimes/violence and many other disparities and issues facing the communities that she represents. Ruby’s work has been featured by News Week Magazine 2003, Washington Post, 2003-2014, The Washington Blade, 2003-2014, Metro Weekly Magazine 2007-2014, Washington City Paper 2010/13, Washington Times, 2012, The advocate Magazine 2012, NBC Latino, 2013 and by News Channel 4, 5, 7, 9, Univision DC, CBS Radio, Pacifica Radio, National Public Radio among other media channels. We’re counting the minutes till we get to work with you, Ruby! Comments Off on Introducing 2015 TJFP Panelist, Ruby Corado!